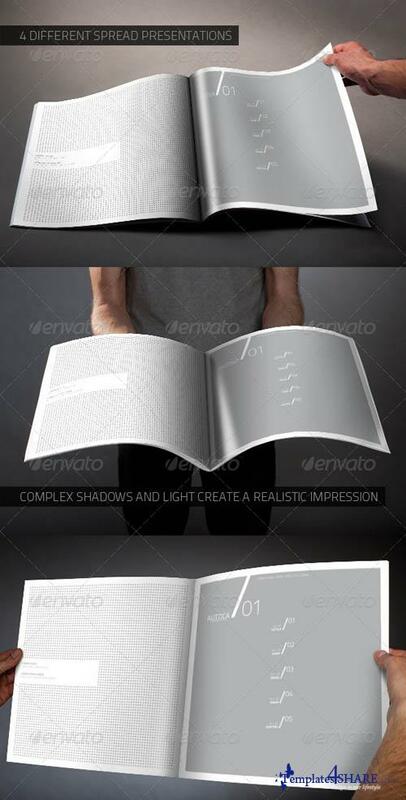 Photorealistic mock-up square brochure template with which you elegantly showcase your projects. 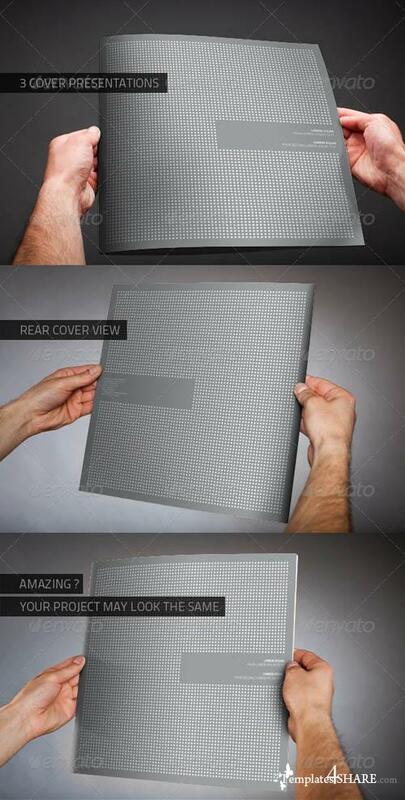 9 photo realistic presentation. Photoshop CS4 compatible. 3000x2000 pixel resolution in 300 dpi quality. Easy and fast editing with smart objects. Organizaed Layers and folders. 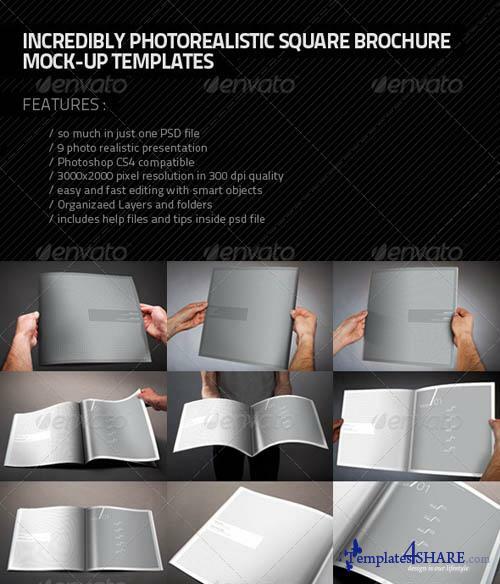 Includes help files and tips inside psd file.